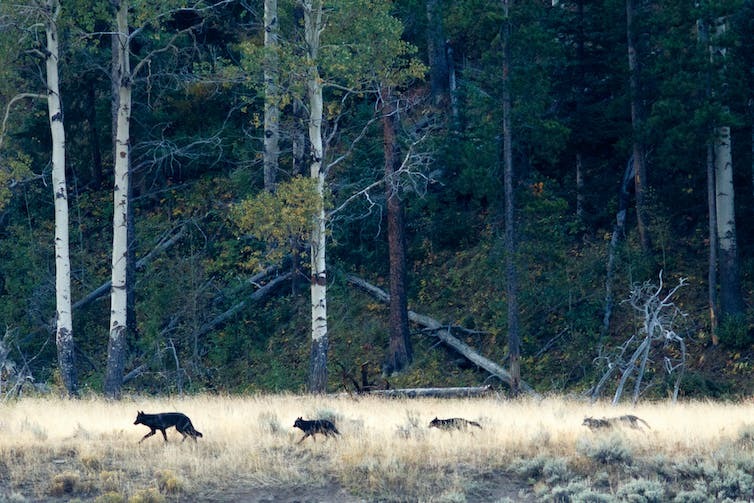 Wolves play a key role in Yellowstone’s ecosystems. Herds of bison in Yellowstone National Park. 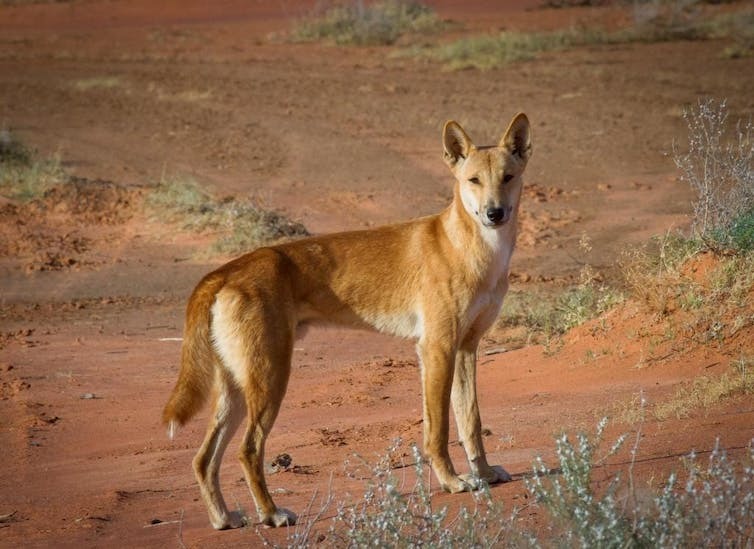 Australia’s Sturt Desert has a highly unpredictable climate.